The internet is a powerful place. It provides users with information that can help them make decisions, ranging from which toaster to buy to which school their children should attend. While the power of the internet benefits many businesses, not every business is created equal in the digital world. A quick online search can make or break a user’s perception of your brand – or even prevent them from finding it in the first place. An astounding 96% of users seek legal advice using a search engine. This means that focusing on your legal firm’s SEO is crucial to generating organic traffic. But you don’t just want any traffic, you want it from those who are searching the keywords that align with your services. These are the people who are most likely to convert into qualified leads and customers down the road. So how do you attract these people? We’ve put together a list of SEO tips to help you get started. Start by building a strong foundation for your website. 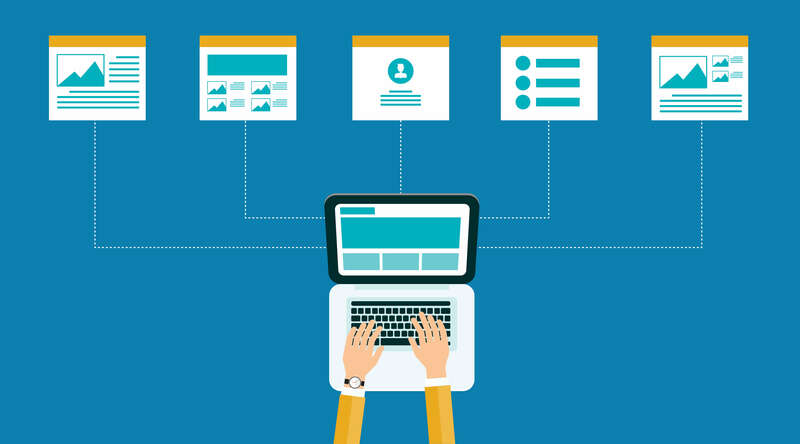 This means including an organized layout for content, a strong URL framework with defined keywords, and clear and direct navigation. People like to put pieces together in a logical way, find what they are looking for easily, and see what they expect to see. With a clear structure, your website will appeal to the eyes and minds of users. A more appealing website to users will be even more appealing to search engines. This is because users who stay on your website longer will reduce your bounce rates. With lower bounce rates and longer visits from users, your website rank will start to improve. Grouping your content into topic clusters can also work to strengthen your website’s foundation. Topic clusters are a way of organizing content around the main topics that your brand is optimizing for. These “topic clusters” help to cover a broader range of subjects and build a defined content architecture. Every page that is specific to a topic cluster will give the viewer more content that is related to the main topic. This approach is shown to improve search rankings in multiple ways. By linking related content together, it makes it easier for search engines to scan the content and identify similarities between the content pieces. In addition, topic clusters create “breadth and depth in the content,” ultimately giving the page more credibility on a subject. You can generate more qualified leads by using specific keywords. You’ll want to conduct keyword research to find out what your target audience is searching for and use those terms in your content. If your firm focuses on divorce cases, your keywords should be as relevant to the field as possible. For example, rather than using a broad keyword like “Attorney” use “Boston Divorce Attorney.” By staying specific, results will be generated that are most relevant to the term your audience is searching for. Once you hone in on the right keywords, use them consistently throughout your content pieces. Whether it’s a video, infographic, or blog, try to keep the topics hyper-relevant to the keywords you’re optimizing for. With a high repetition of keywords in content, your audiences will be more apt to see your website appear in search engines. Furthermore, use variations of keywords in your content. Abbreviations, synonyms, and plurals can all give your keywords an even better chance of appearing in searches. Determine what your audience is searching for and use your content to cater to them. To gain an even higher search ranking, work to gain backlinks. A backlink is a link from another website to yours. These links validate that other websites vouch for content on your website. If you have several backlinks attached to your website, search engines will assume that you have valuable content that attracts visitors. This will positively impact your website’s search ranking among the rest. Your website has to earn backlinks. You will accrue them when search engines notice continuous visits to your site. Ideally, your website will be linked on a site that is popular and engaged with a large audience. However, it is important to not discount the value in gaining backlinks from smaller websites as well. So, how do you start building these backlinks? You can start by building social signals, such as posting your articles to Google+. You can also submit content to any credible websites your target audiences might be visiting. As you generate more backlinks, your website’s rank will improve over time. Computers are no longer the primary tool for searching the web. In fact, 69% of people use a smartphone to search for a legal firm. 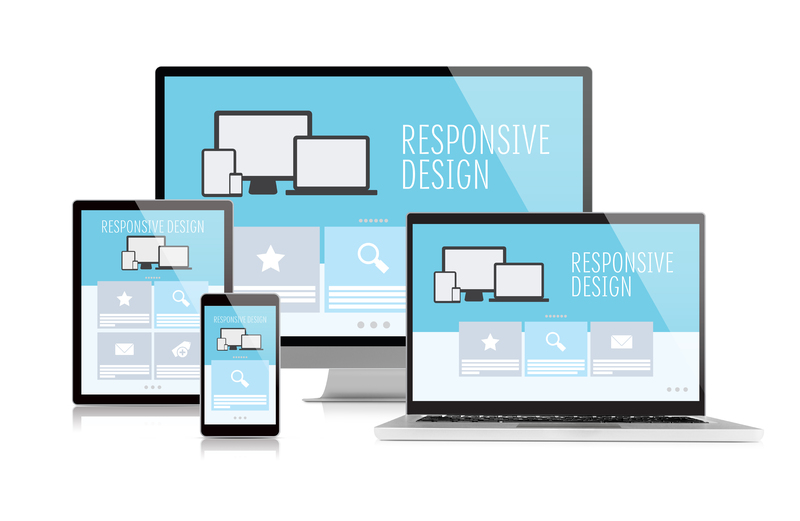 Prioritize the mobile experience by ensuring an easily navigable design, responsive display and quick load time. You will create a more enjoyable mobile experience for users, while simultaneously improving your SEO. Google has actually been known to penalize sites that offer a poor mobile experience. So, utilize a mobile-first approach to attract and retain visitors, and keep climbing those search rankings. 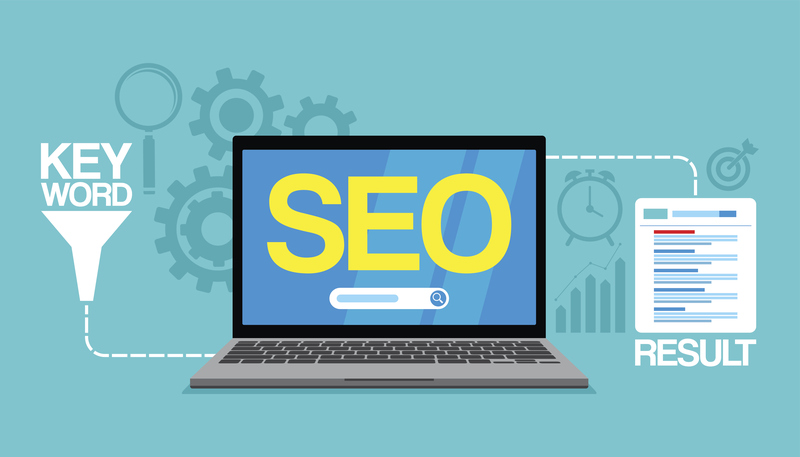 With a vast amount of competition in the legal industry, it is essential to build a strong SEO framework that optimizes your website ranking. Focus on your keywords and take a mobile-first approach to cater to the user experience and relay target keywords throughout content. With a higher search ranking, you will have better exposure to your preferred audience. SEO is a marathon, so practice and improve upon it for the best results.